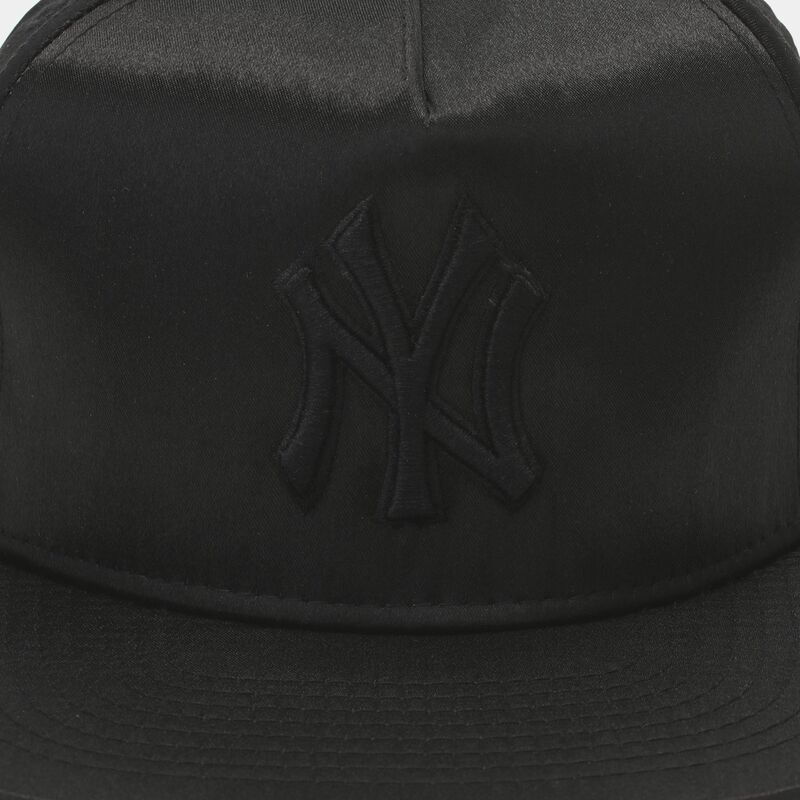 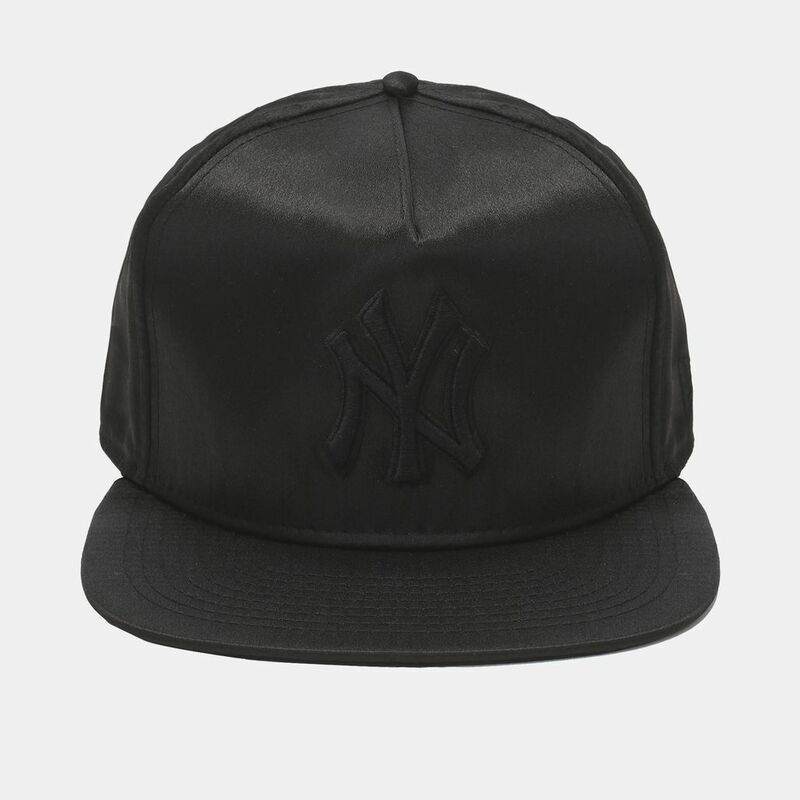 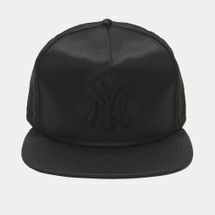 Designed for comfort and all day wearability the New Era MLB Team Satin NY Yankee Cap has a classical style, with a flat bill and covered top button. 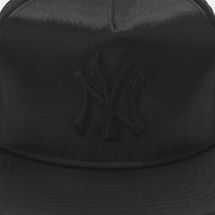 It features the team logo on the front and the small flag brand logo on the bottom of the left side. 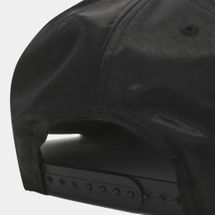 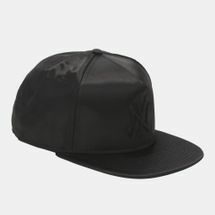 A snapback fastening enables a comfortable, custom fit.